All you are trying to do is run a business right? 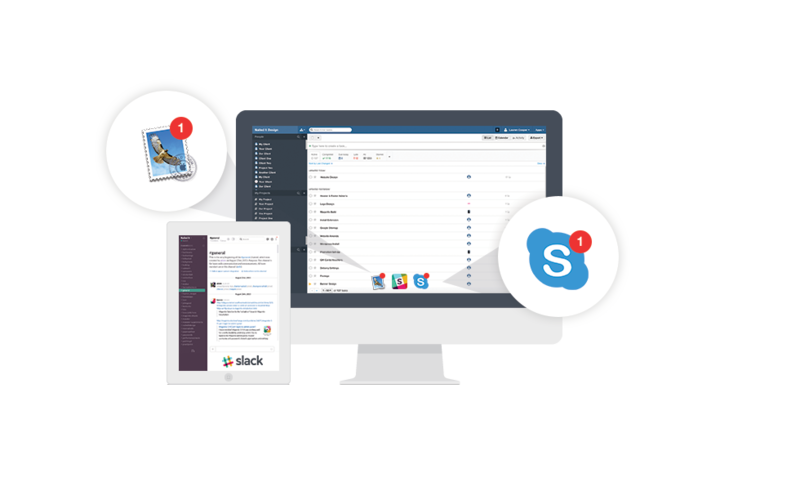 So when something happens that’s out of your control such as a full scale hack or a problematic image size that you just cant get right, one of our team will be here to help. Rest assured. Our team has been assembled very carefully. Personality was as much of a factor as technical ability. Web development, as an industry, has a reputation of being inaccessible to the ‘normal’ person, reserved for awkward ‘nerds’ with scruffy beards who talk in riddles. At The Northern Foundry, this could be said to ring true to a certain extent. We are all ‘nerds’ in our own way, we do all have (well a couple of the blokes) have beards, but we talk plain English, we never miss lead or profiteer. We don’t have time in our day for nonsense. As always, with all of the services we provide, we know that budget is a big factor. 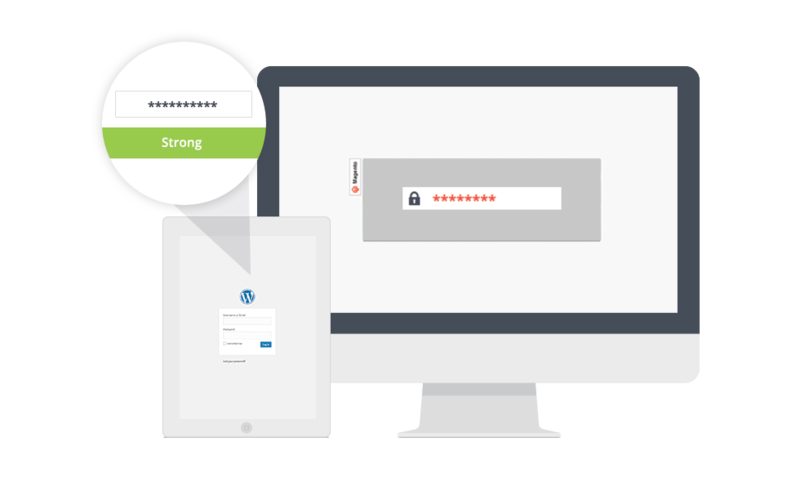 We do not discriminate against small businesses, start-ups or people who don’t have a big budget set aside for the day their site gets hacked; we help who we can. Our pricing is always based on our time. We have set pricing for the important things like: patching, upgrading and hack or malware removal, so you know exactly where you stand and what you are paying from the outset. Our monthly ongoing advice, support and development can be managed so the hours you have are focused in the right area. We can help you come up with a plan first. If you have a list of to do’s, send them over to us and we can advise the best place to start. UX is the term used by professionals to describe the way your site is used by its visitors. Assessing the UX of your site and making changes or tweaks, great or small, is a great way of maximising conversions. Our support packages are not designed to be used only in emergencies; it’s an ongoing thing – which is why we hope for a continued relationship with any website owner that is eager to improve things via ongoing development work. In order for us to advise properly on how we can help to improve your site we’d need to fully analyse it and test it first and then continually track the success of the ongoing work. The most important thing is that it’s not us doing the testing, it’s your visitors. We will setup tracking and let it run heat maps, screen recording your customers session activity. 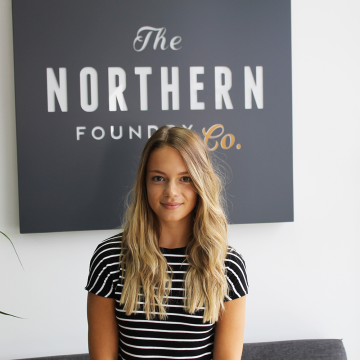 Lauren started out at The Northern Foundry in April 2013 at just 17 after finishing her A Levels. 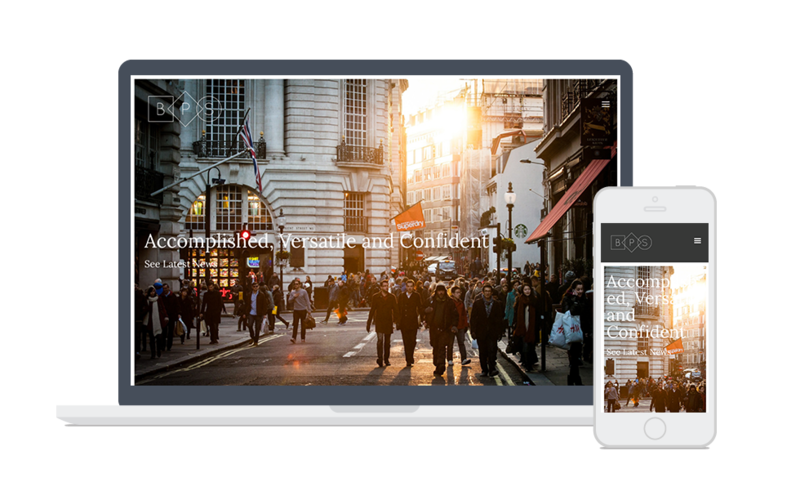 "Our work with The Northern Foundry aimed to re-platform our website whilst adding some key functionality. We were thrilled by the project management shown by the team along with their enthusiasm for making sure that all work was completed to the highest standard and within the set timescales. 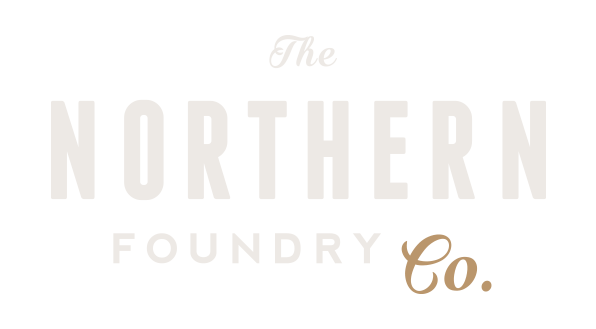 What we appreciated most about working with The Northern Foundry was..."